New details about next year's mutant epic have surfaced online. 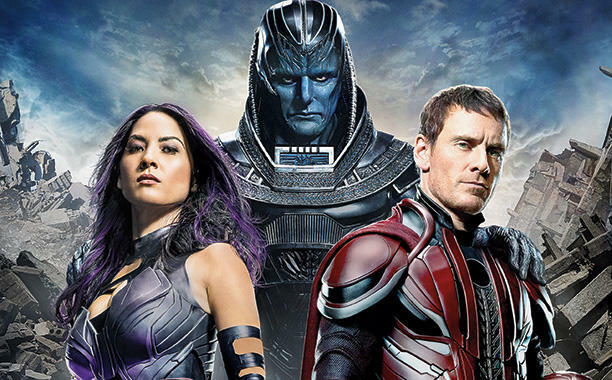 If you're an X-Men fan you'll want to read the official synopsis of X-Men: Apocalypse, which THR reveals in the article below. The movie is set to open May 27, 2016. Check out the movie description and let me know what you think.